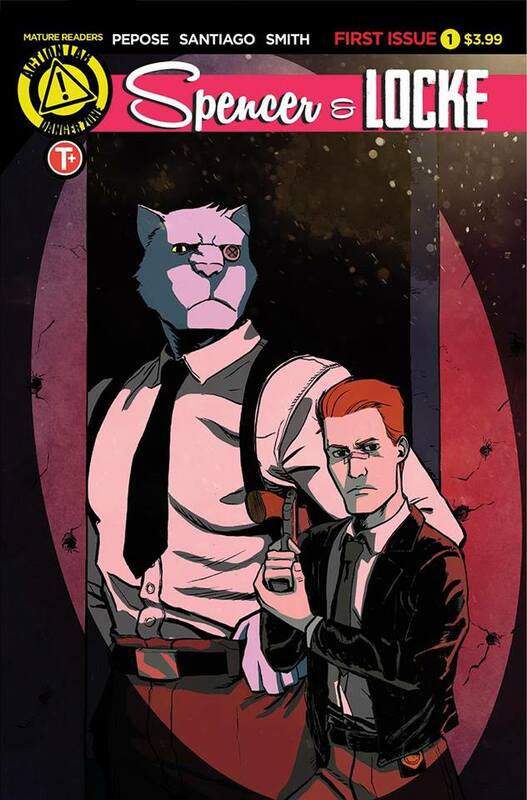 Come to The Comic Bug on August 2nd in celebration of the release of SPENCER & LOCKE, VOL. 1. 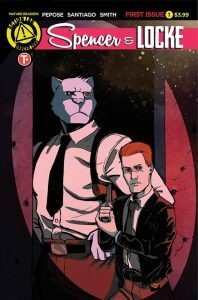 Collecting the hit mini-series, Spencer & Locke follows hard-boiled Detective Locke as he investigates a brutal murder with the strangest of partners - his childhood imaginary panther, Spencer. Hitman producer Adrian Askarieh and Prime Universe Films have a first-look deal with Constantin Film to develop Spencer & Locke into an action franchise.